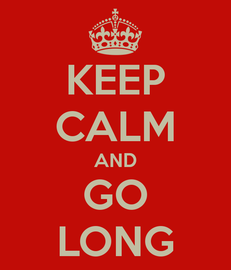 The ideal tenancy length for your letting in Clapham, Brixton and Surrounds? The news I read the news of the most recent DPS survey and I was surprised to hear that most tenants wanted a short tenancy. Surprised was actually an understatement. I fell off my chair. It's certainly not often that I hear that from would-be renters in my agency. More often than not they ask for longer term because of the costs associated with moving, the security they are after and so forth. In turn landlords generally prefer those tenants who can commit for longer and as a result I turn away people that only want to rent for a short period (12 months or less). Client's preferences, you see.